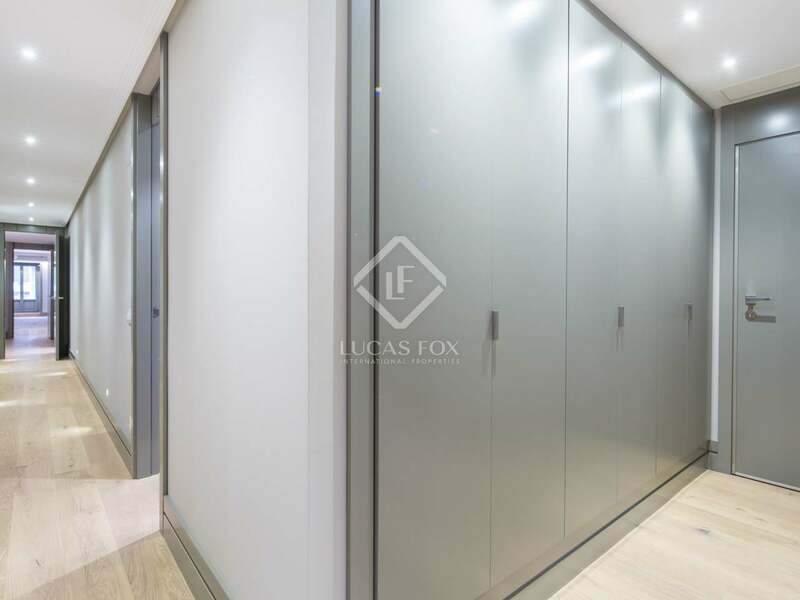 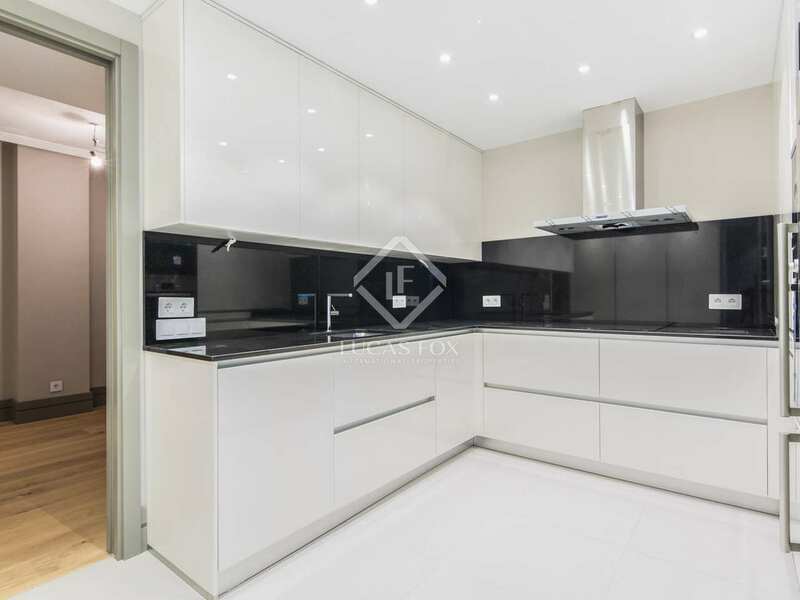 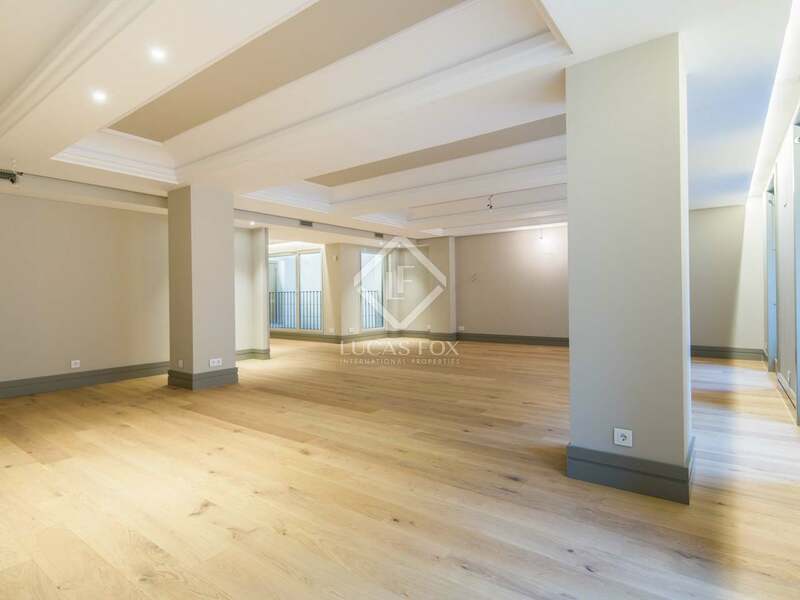 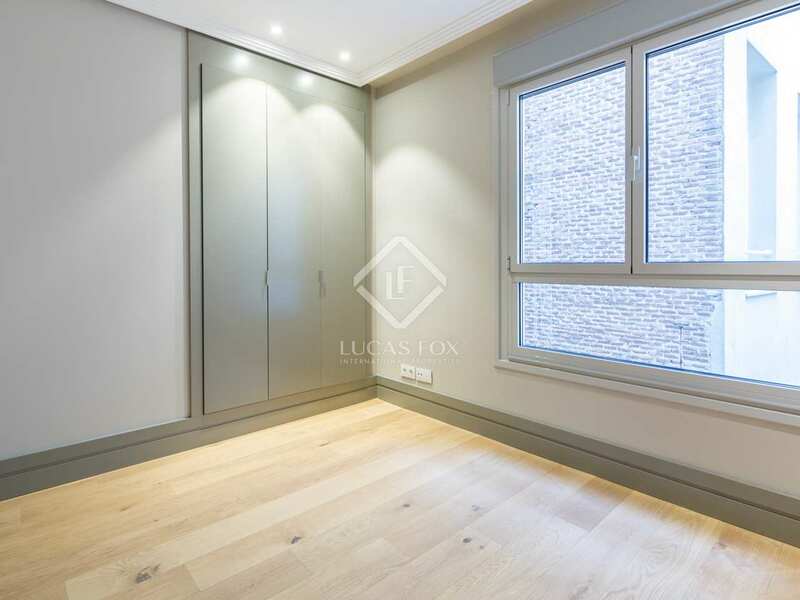 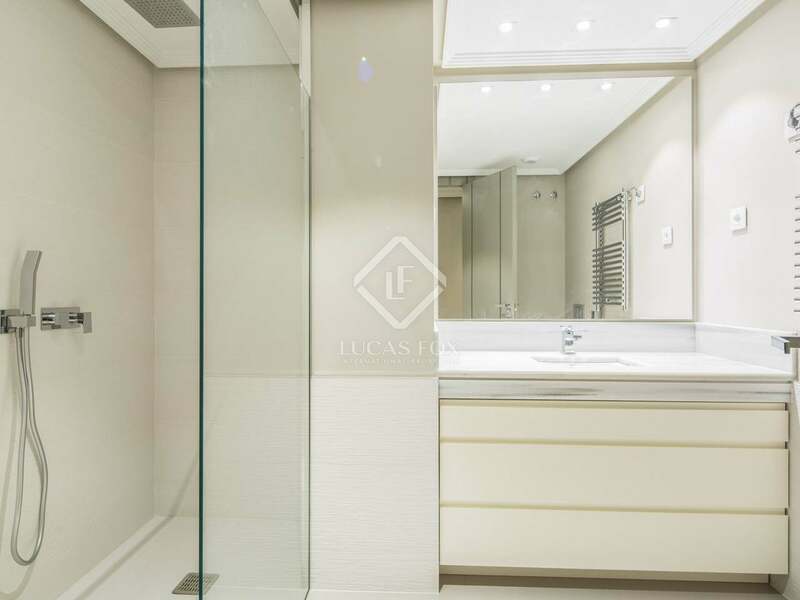 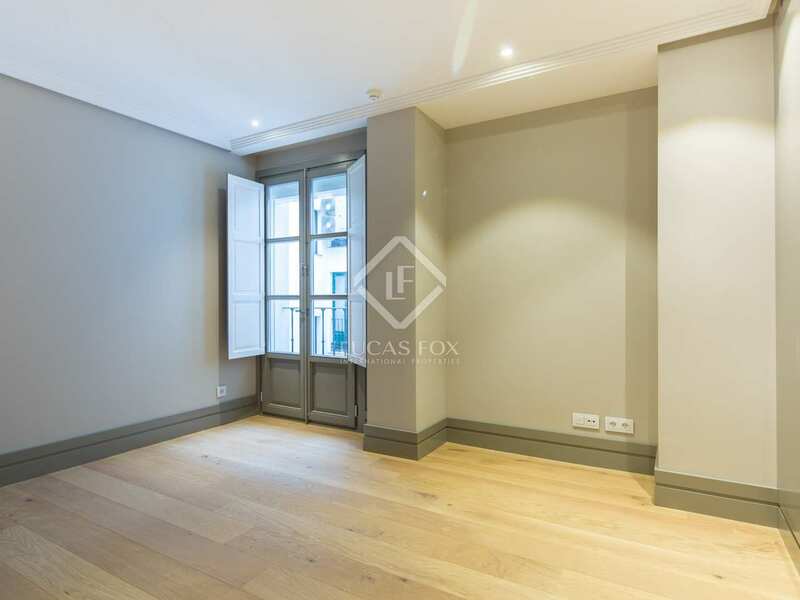 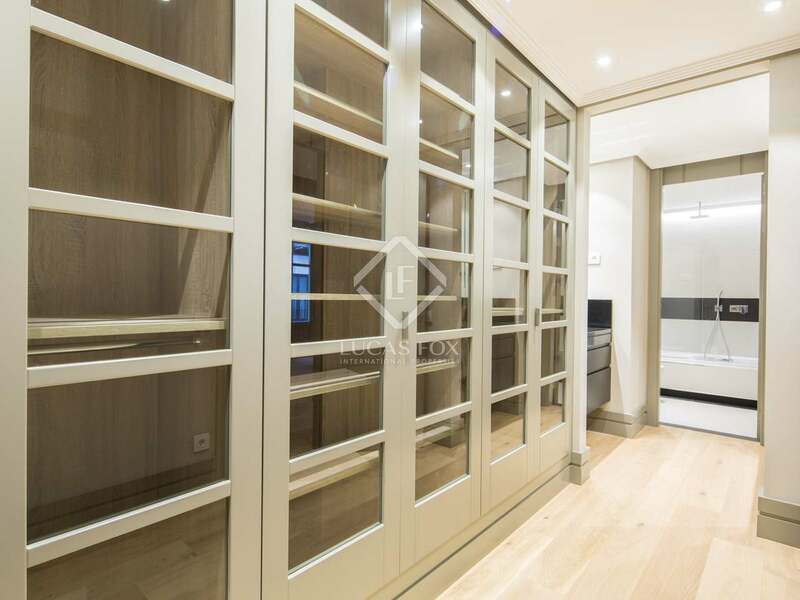 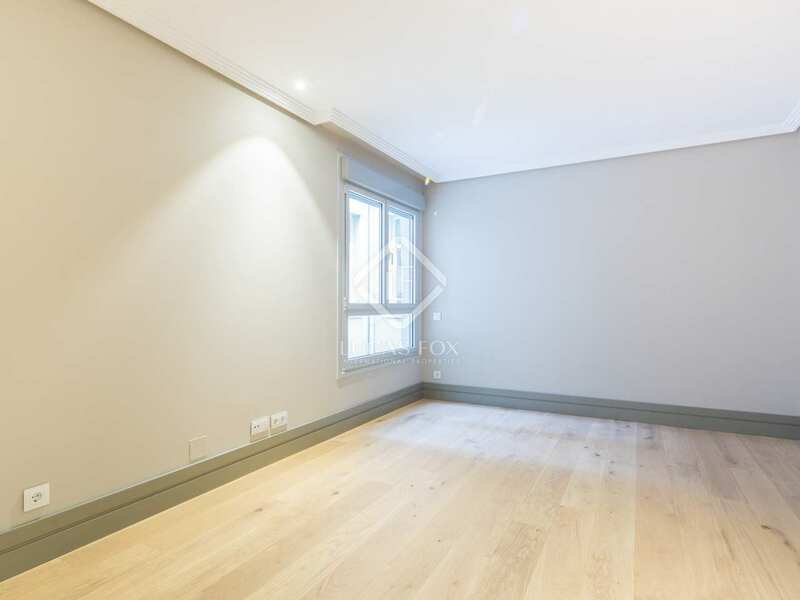 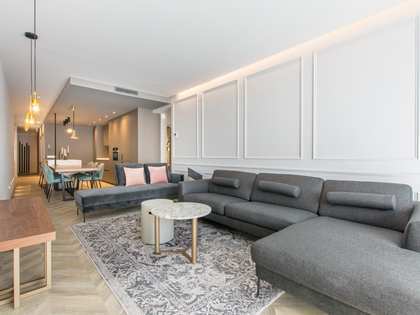 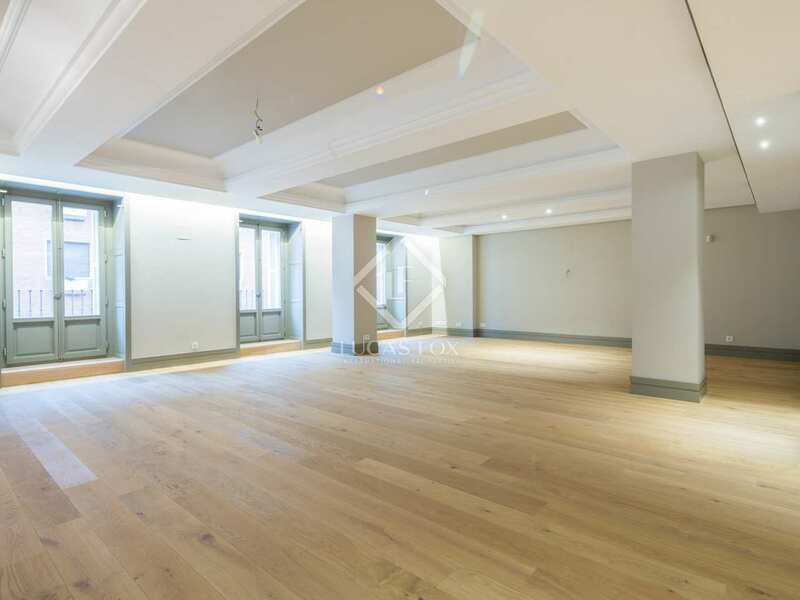 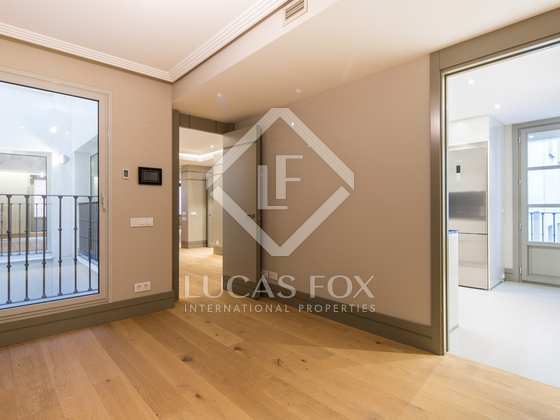 New build apartment of 315 m² in a renovated luxury 1930's building with a classic facade, next to the Retiro Park, in Jerónimos. 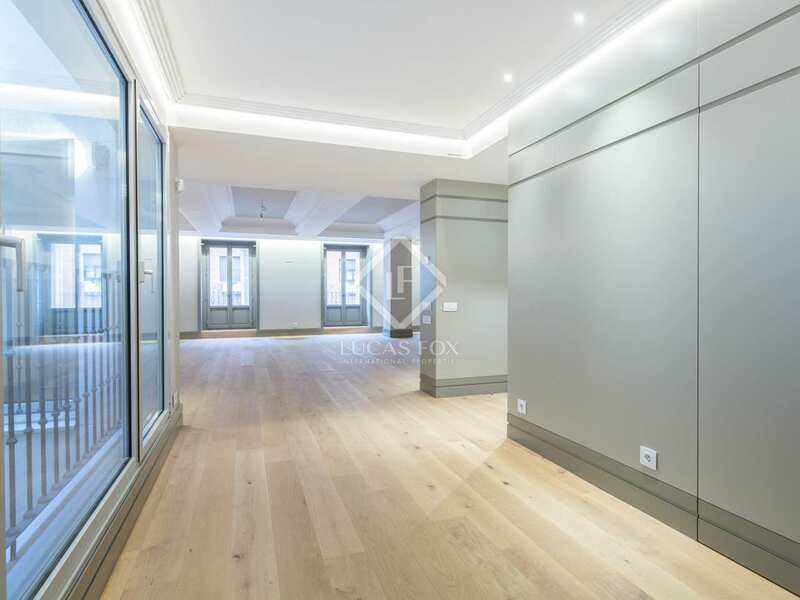 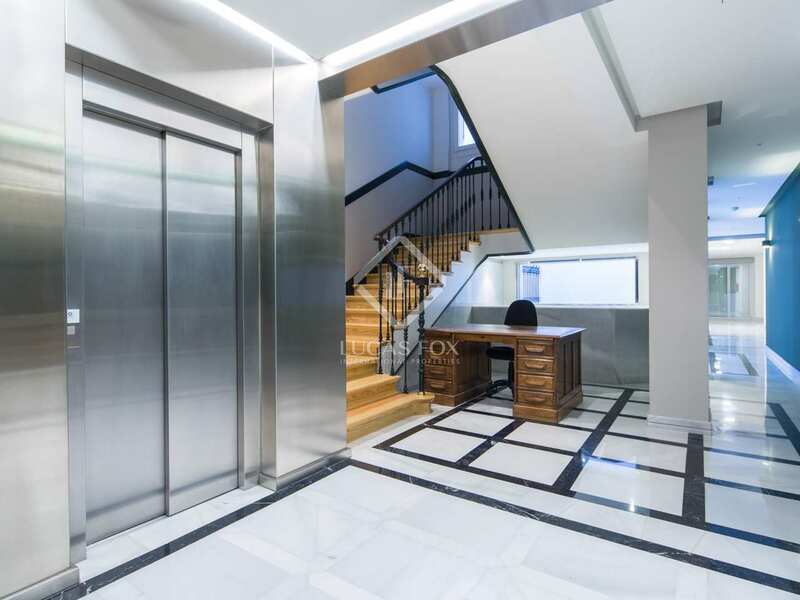 New build apartment of 315 m² located in a luxury 1930's building, renovated in 2015 and still featuring the classic facade. 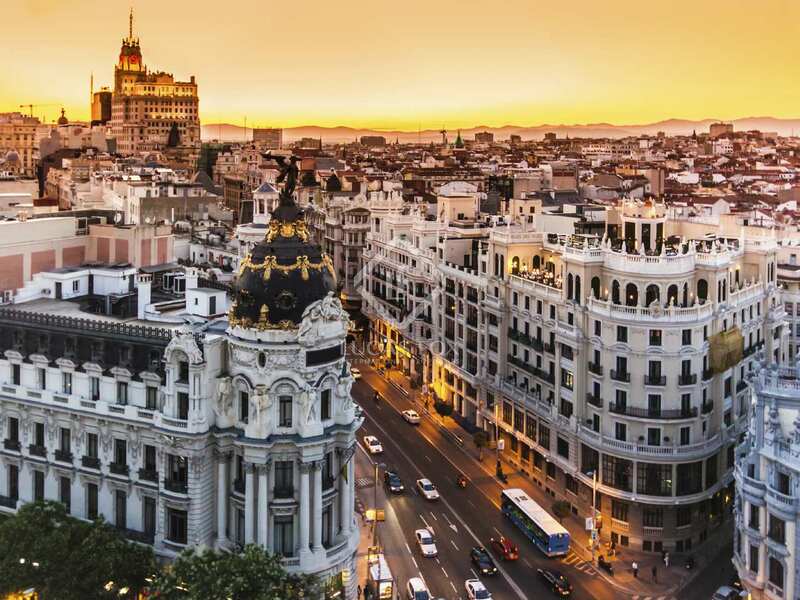 It is located next to the Retiro Park, in Jerónimos, an exclusive area full of embassies, stately houses and emblematic monuments. 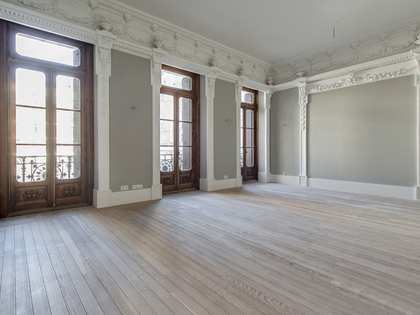 On entering we find a large hall and on the right is the living room of 80 m² with large windows to the outside. 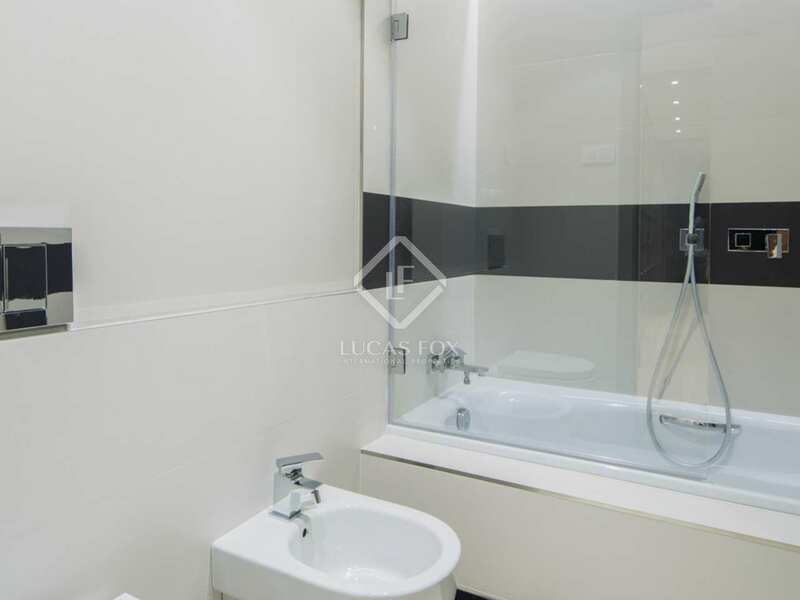 On the left we access the fully equipped kitchen, and the service bedroom with its bathroom. 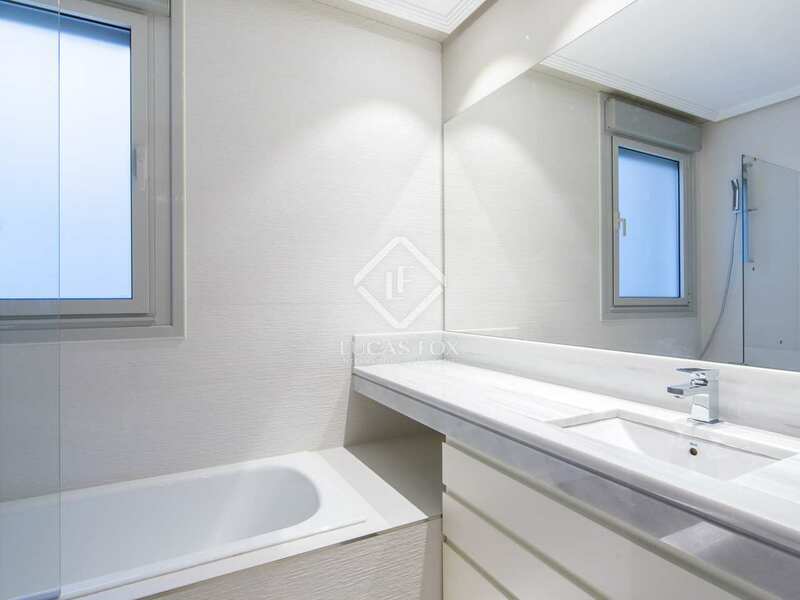 The sleeping area offers 3 bedrooms (2 with private bathrooms), and a third bathroom outside one of the bedrooms. 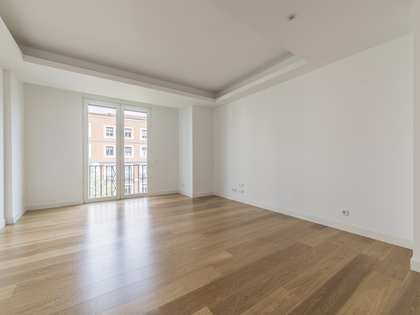 The apartment has high ceilings and enjoys a southern orientation. 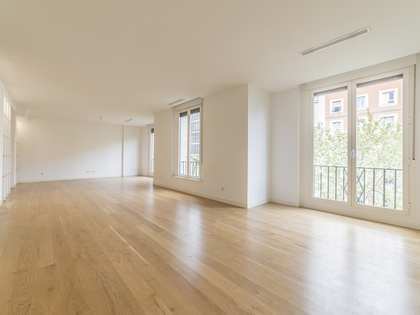 There is also the possibility of renting a parking space in the same building. 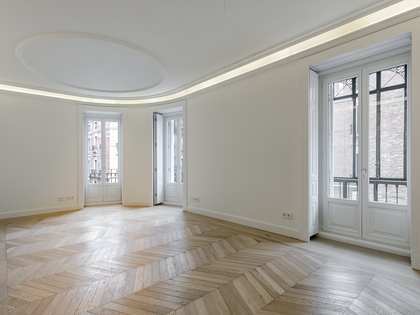 Ideal for families who want to live in one of the most exclusive, quiet and residential areas of Madrid. 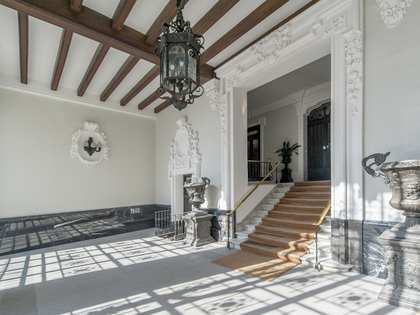 It is located on Calle Juan de Mena, in Jerónimos, next to the Retiro Park. 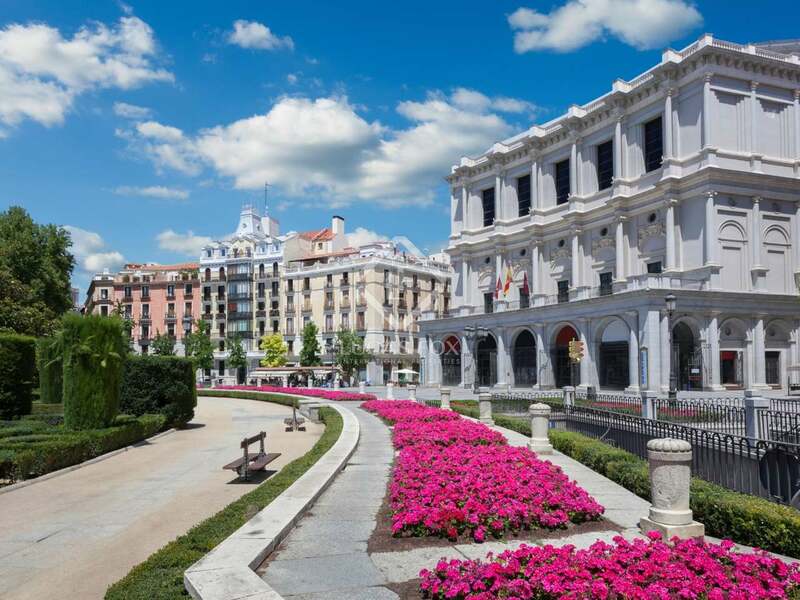 The Jerónimos-Retiro neighbuorhood offers the most important museums, buildings, and hotels in the city. 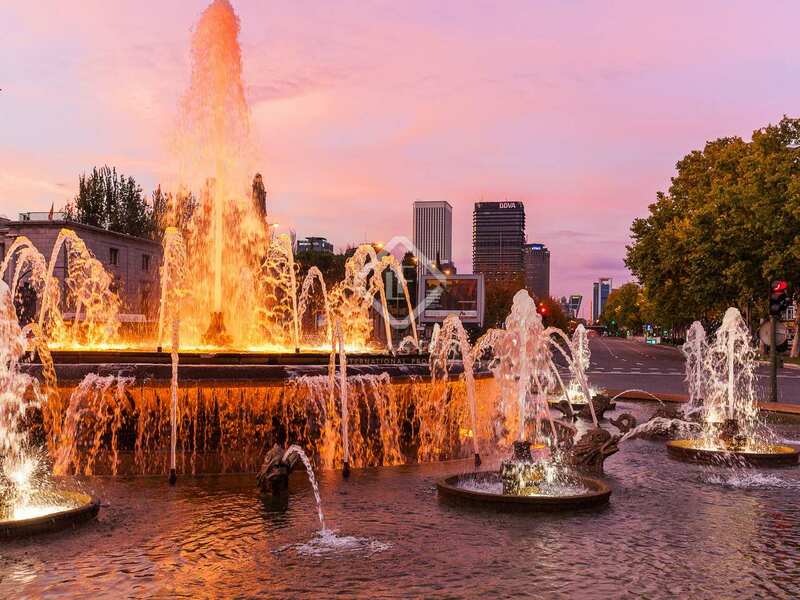 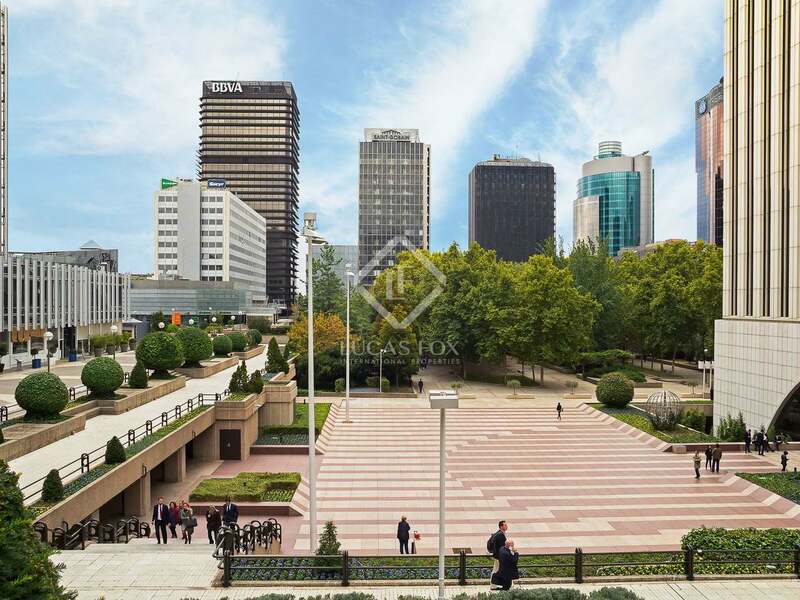 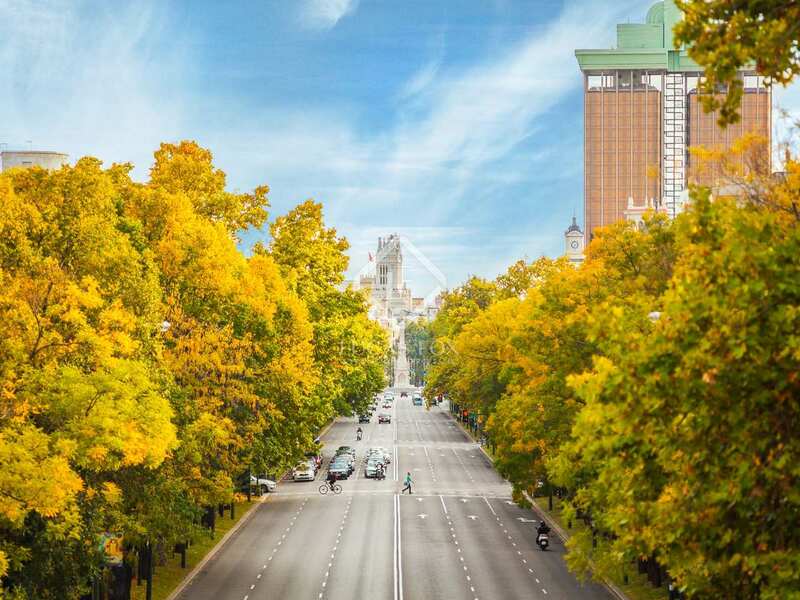 An exclusive area full of embassies, stately homes, emblematic monuments and the Banco de España metro station and buses with services connecting to the rest of the city.